Geekvape Mech Pro is an advanced mechanical box mod that features a gold-plated brass hardwired circuit system. This powerful beast is compatible with single or dual 18650 batteries and comes with interchangeable cover plates to match your personal style. It is specially designed for your mechanical enthusiast. 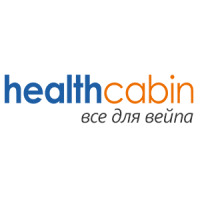 Now HealthCabin is offering 5 sets GIVEAWAY, great chance for you to win and bring them home. 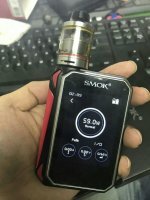 Write a review for Geekvape Mech Pro in product detailed page to share your opinions on this product. 4. Only one review will be counted for each account. 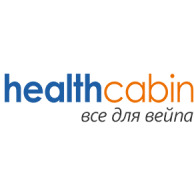 For more details, click here please.